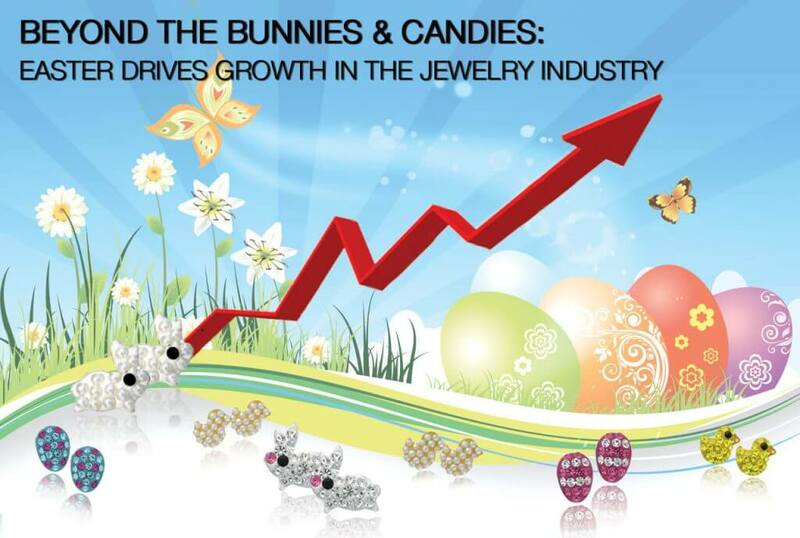 Americans will spend more than ever celebrating the coming Easter, the National Retail Federation said wich translates to increased sales in the jewelry industry. 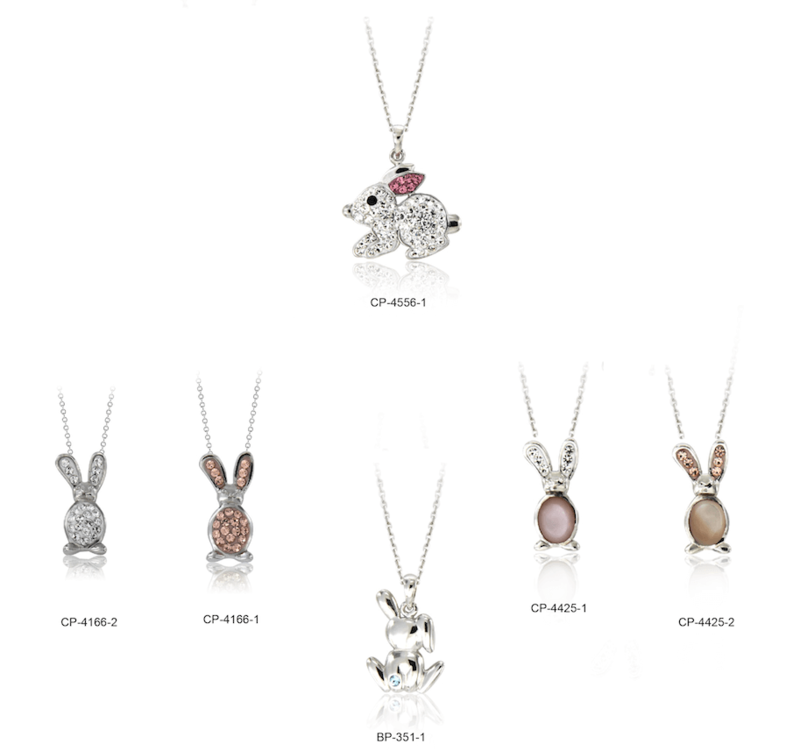 Here are some excellent pieces of sterling silver jewelry you can add to your jewelry stock to attract more buyers. 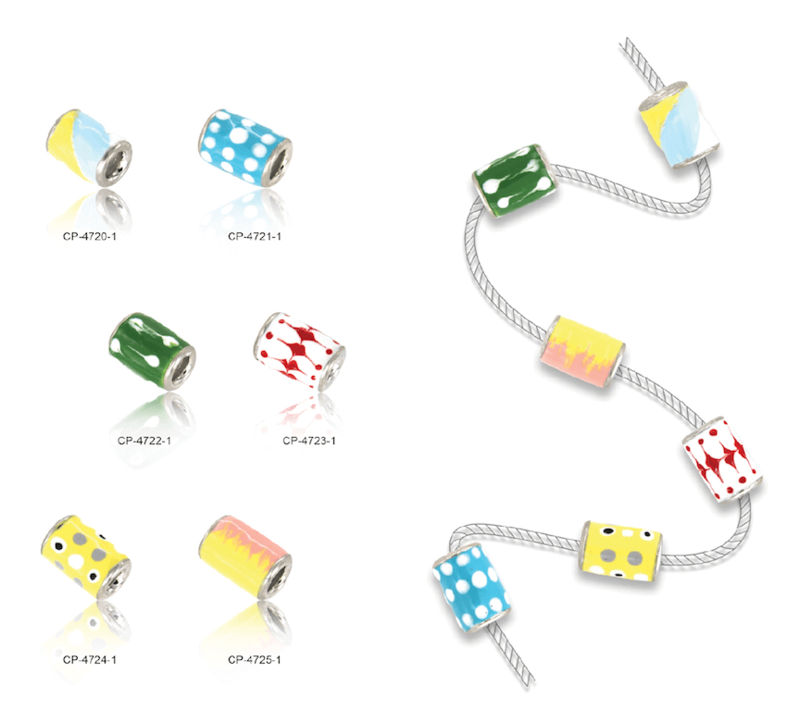 Easter holiday is just around the corner for all of us working in the jewelry industry. 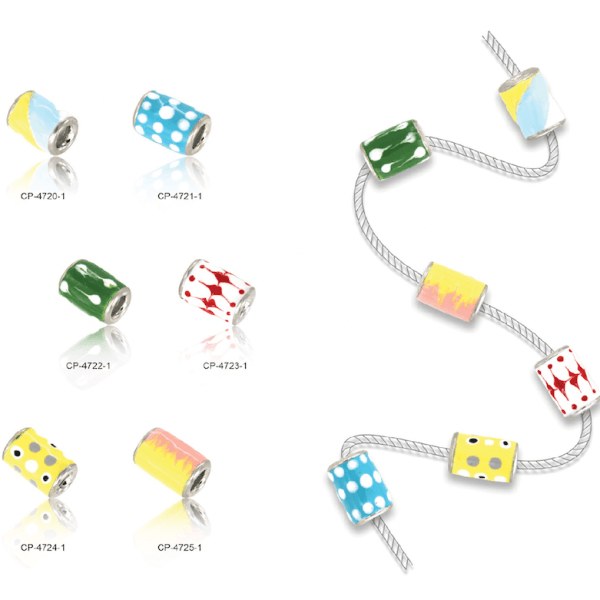 Now is the time that most retailers like you will place their orders to filling their jewelry assortment with new and fresh special occasion jewelry designs. 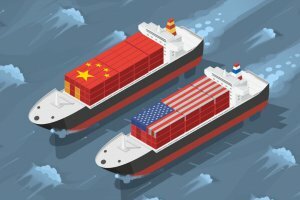 If you are reading this in North America or Europe make sure you read till the end…facts don’t lie and you could be in for a profitable holiday season. It’s a common fact that all holidays have been turned into a huge consumer-fest around the western world and Easter holiday is not different. 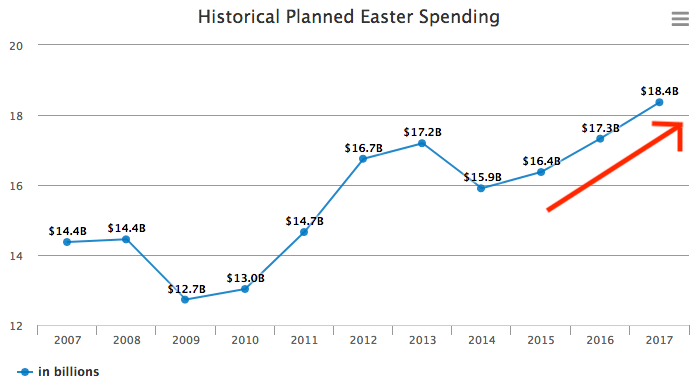 According to a recent annual consumer research, spending for Easter is expected to overpass $18.4 billion, up 6 percent from last year’s record $17.3 billion and achieving a new all-time high in the survey’s 14-year history. And with the economy in the US and most western countries improving – those celebrating will spend an average of $152 per person, up 4 percent from last year’s previous record of $146. That’s a huge piece of the pie waiting for jewelry retailers to make a profit from. 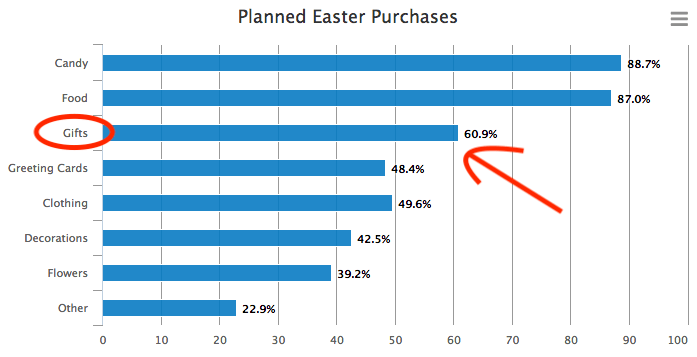 According to the survey, Easter celebrating consumers will spend $5.8 billion on food (purchased by 87 percent of shoppers), $3.3 billion on clothing (50 percent), $2.9 billion on gifts (61 percent), $2.6 billion on candy (89 percent), $1.2 billion on flowers (39 percent), $1.1 billion on decorations (43 percent) and $788 million on greeting cards (48 percent). Going through these numbers jewelry retailers stand in the middle of a crossroad between the consumers spending on gifts, candies, flowers, decorations and greeting cards. 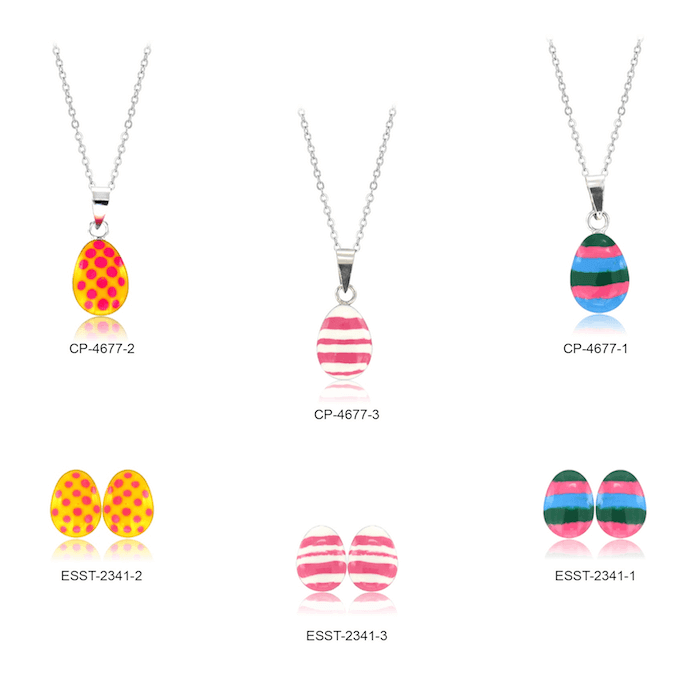 Meaning at least 1 out of 4 consumers will buy jewelry for Easter celebration. 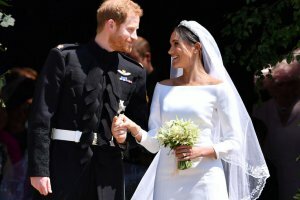 Taking it one step further, you could form some quick partnerships with businesses in these categories and cross-sell your jewelry to their consumers. With shopping lists in hand, 58 percent of consumers will head to discount stores, 46 percent will go to department stores and 26 percent will shop at local small businesses. 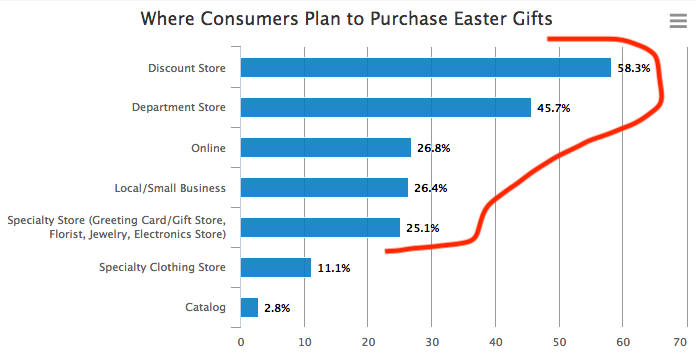 In addition, 27 percent will shop online, up from 21 percent last year. Among smartphone owners, 28 percent will research products on their devices while 18 percent will use their phones to make a purchase, while another 9 percent will use apps to do their research or purchase products. Even more good news for jewelry retailers! 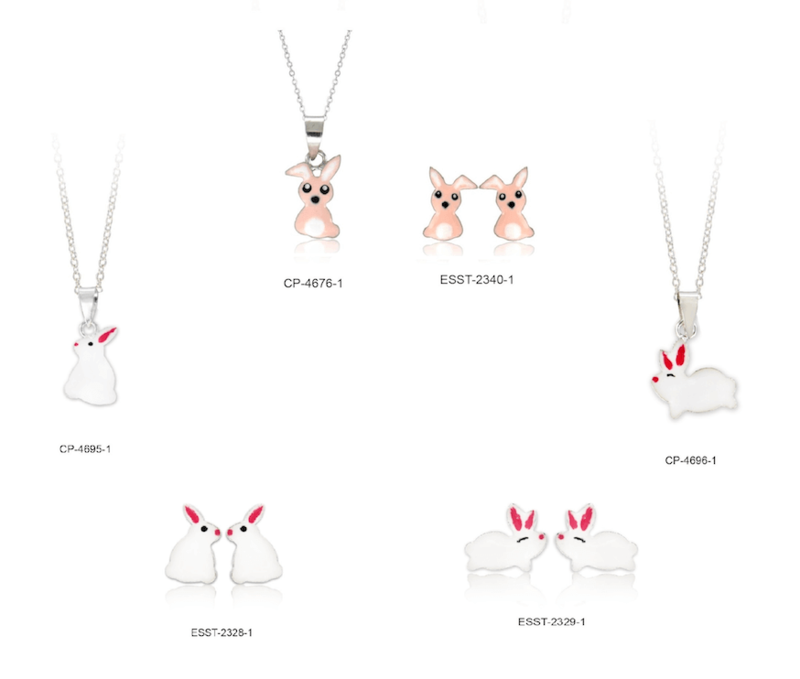 Research proves that almost 1 out of 2 consumers will visit your physical store and that means you need to get ready with fresh Easter holiday jewelry stock. 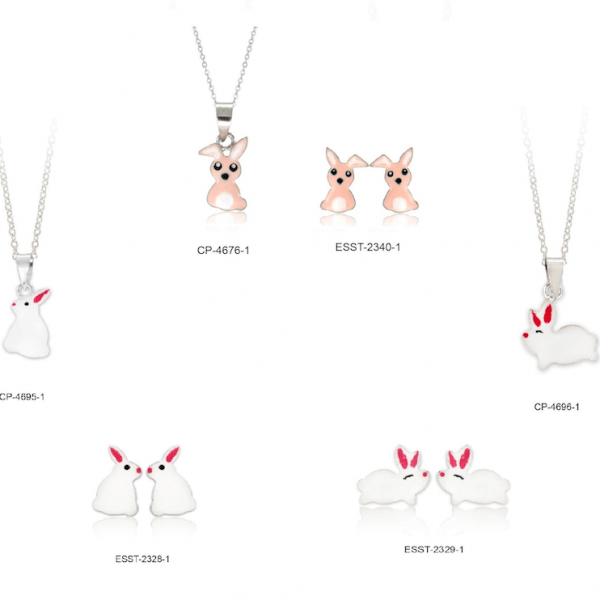 Easter continues to be a traditional holiday for consumers of all ages, especially young families who are planning to spend a bit more for this celebration. Here’s some irrelevant data that you can use to make your friends laugh. Marshmallow Peeps have become Easter staples, and the National Confectioners Association last year estimated 1.5 billion Peeps are consumed during the Easter season. However, if jelly beans are more up your alley, they say 16 billion are made for the Easter season each year. Assuming you can comfortably grab 20 jelly beans in a handful, it would take 800 million hands to hold those beans. 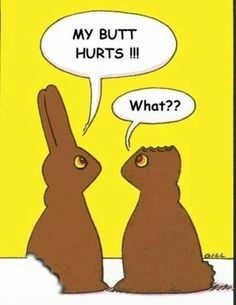 A reported 89 percent of about 1,300 respondents to a National Confectioners Association survey from last year said eating the ears of a chocolate bunny first was the best way to go. That’s 89 percent and I’m sure you and I are included in this stat…Any reason why? The rest of cold-hearted 5 percent started with the tail, while 6 percent “foot-lovers” went straight for the feet. Interestingly, 81 percent of parents admitted to stealing candy from their kids’ (really?) Easter egg baskets. So kids, keep an eye on your stash and make sure you double check… And shameless parents, at least you’re not alone. 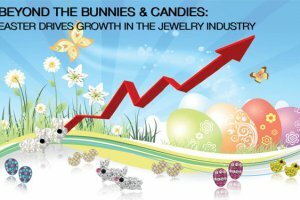 Americans will spend more than ever as they celebrate the coming Easter, the National Retail Federation said – and I’ll have to add that this translates to increased sales in the jewelry industry. Here are some excellent pieces of sterling silver jewelry you can add to your jewelry stock to attract more buyers. Contact us using our contact page or via Twitter to request more information. One of our Customer Happiness Team representatives will follow up with you in less than 24hours.